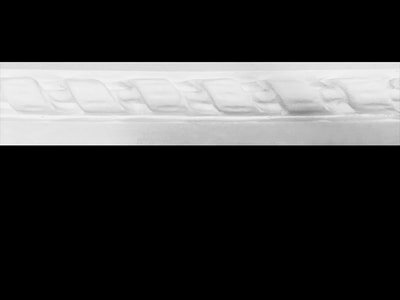 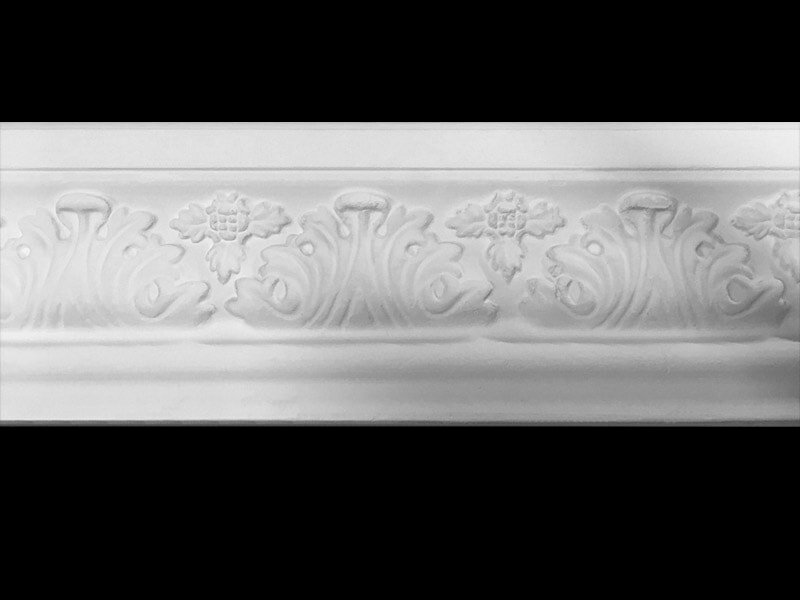 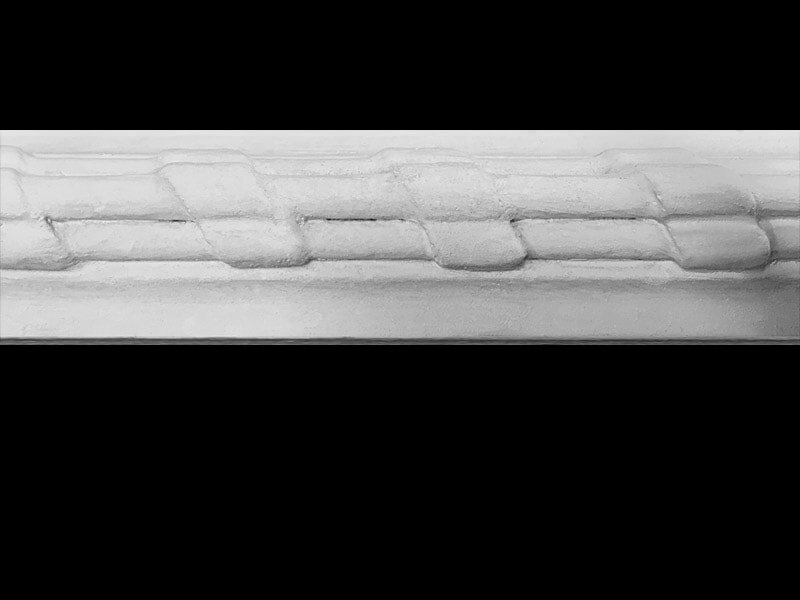 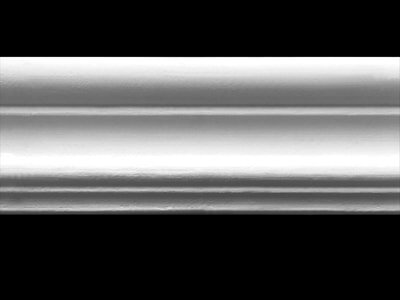 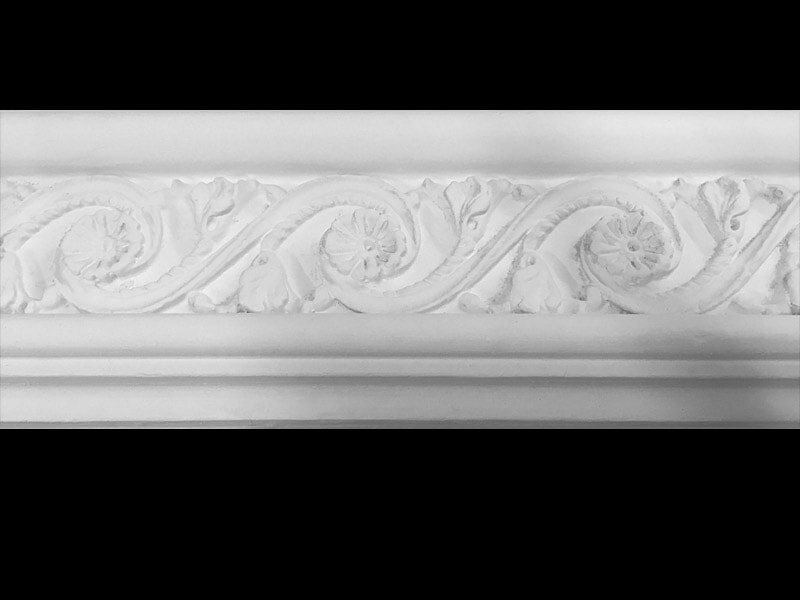 If your wall is looking bare and needs an extra bit of decoration a dado rail or panel moulding may be just the solution. 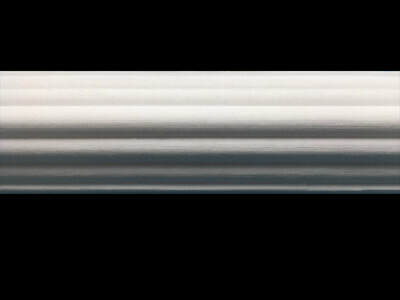 ​This is just a selection of examples from our range of dados and panel mouldings. "I have used Martin Latchem to do all of my ornamental plastering for over thirty years. 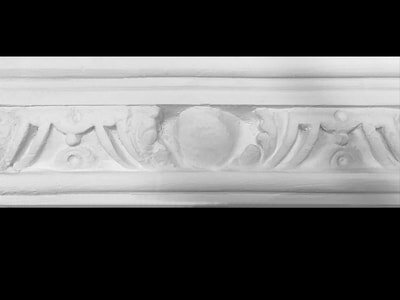 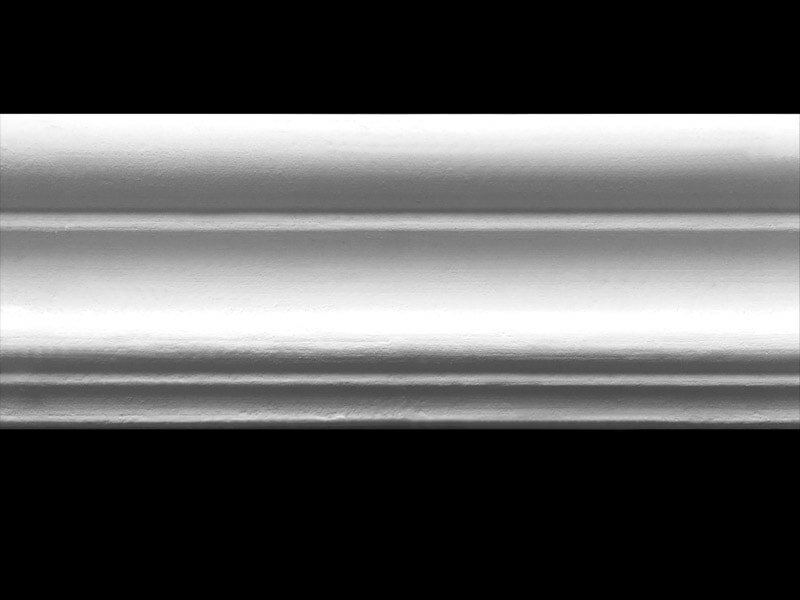 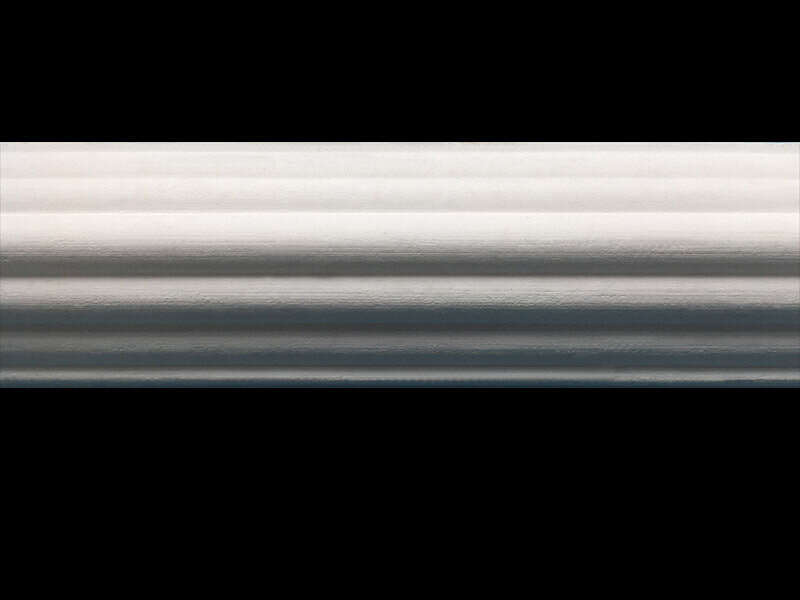 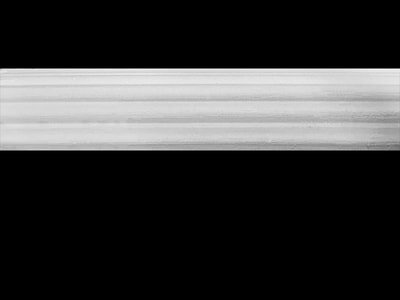 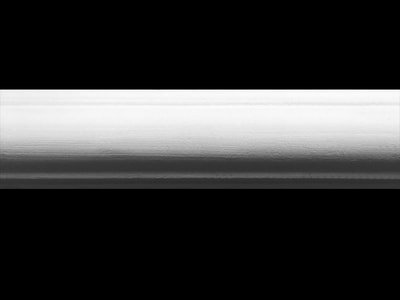 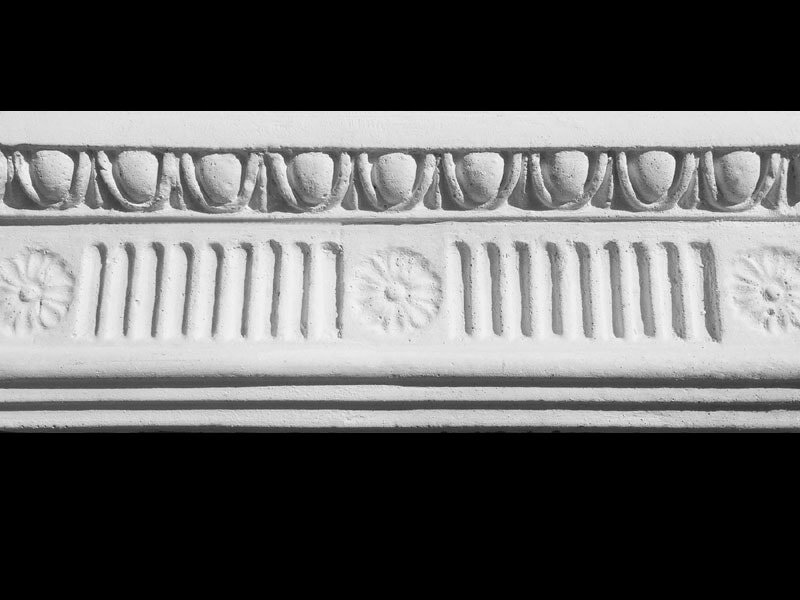 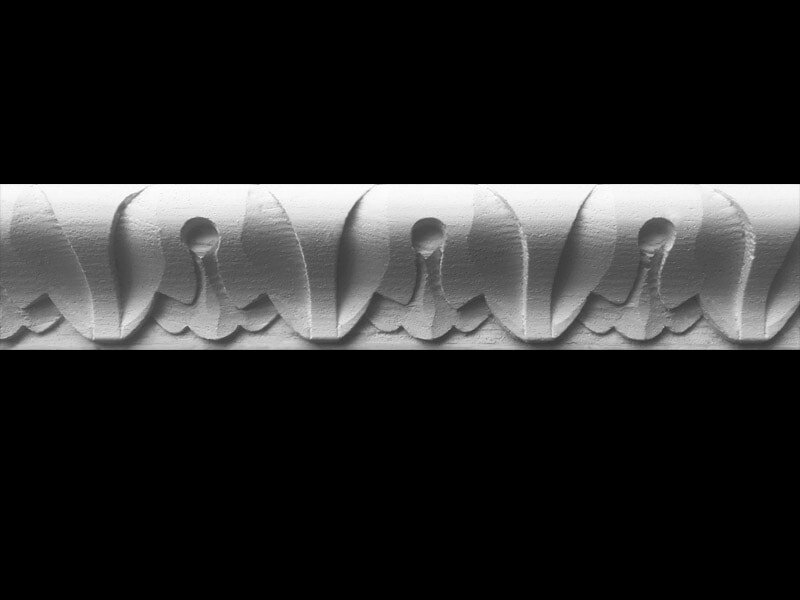 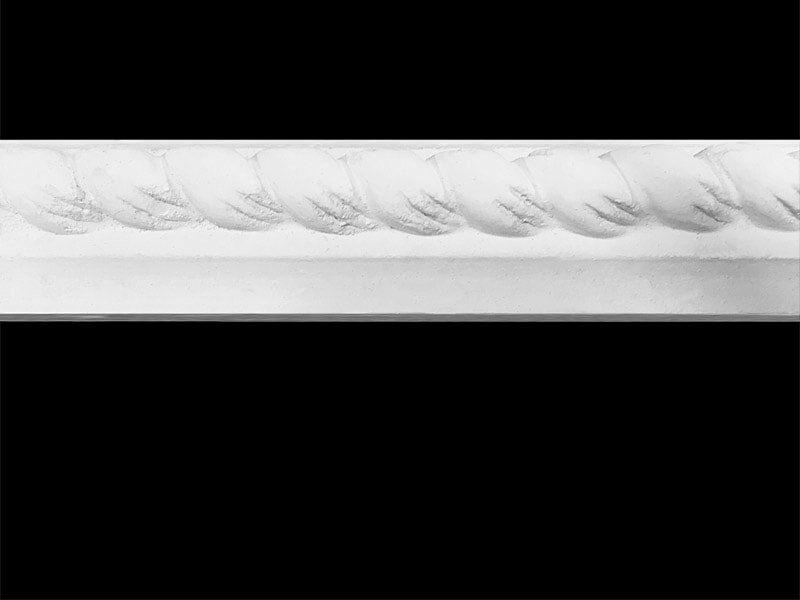 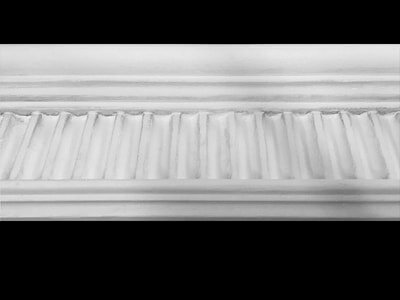 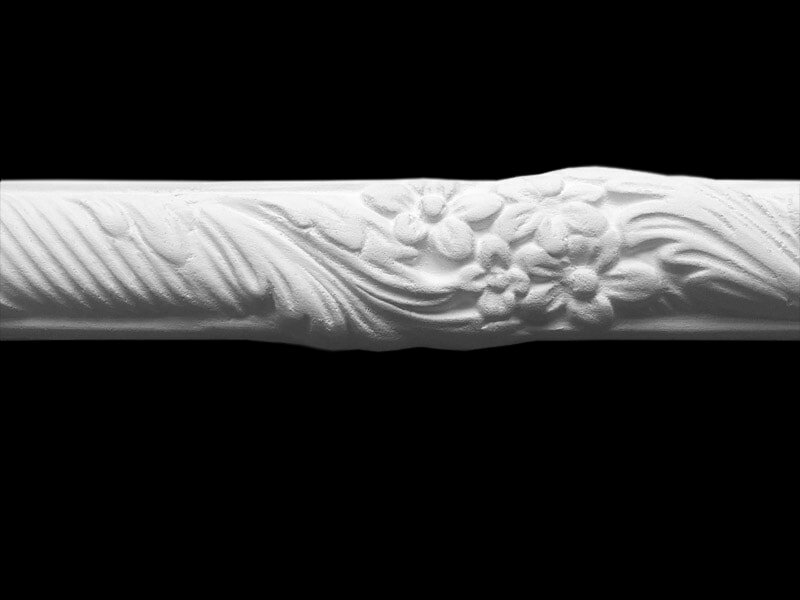 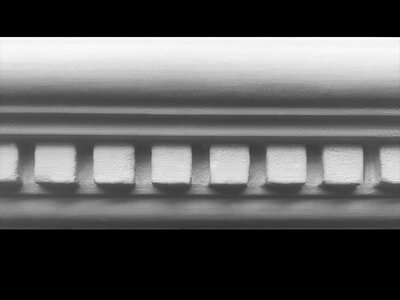 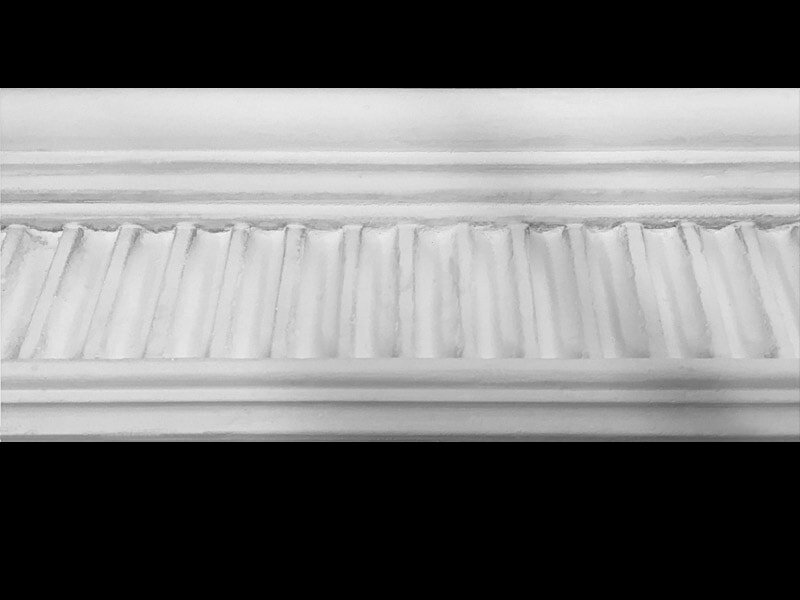 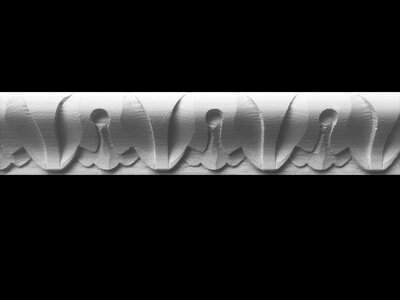 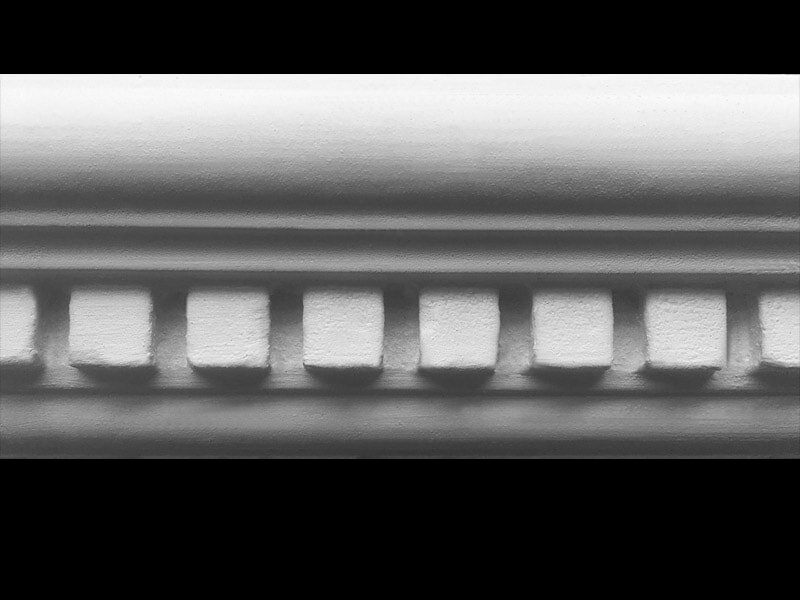 Not only is he a superb craftsman with an extensive stock of cornice mouldings, but he is 100% reliable, arrives on time, always creates a perfect finish and is a pleasure to work with. I recommend him unreservedly".